Please have your confirmation email available via print or smartphone when you arrive. The confirmation email contains a QR code which serves as your method of entry and exit. Take the second driveway, immediately after the Valet Parking Entrance. 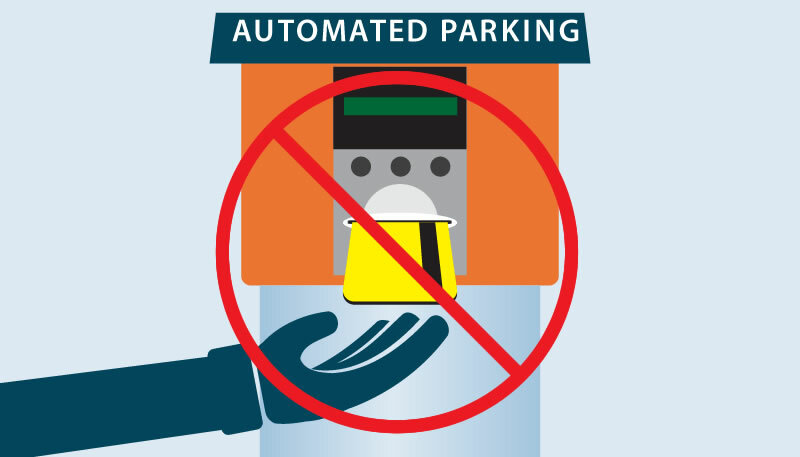 Look for Hilton “Self Parking Entrance” to ensure you are entering the Hilton parking garage. DO NOT TAKE A TICKET! Scan the QR code from your email printout or smartphone to enter the gate. Park on Levels P4-P6. Take the elevators to the Lobby/Front Entrance to board the airport shuttle. The shuttle departs every 20-25 minutes – 24 hours per day. Upon your return, scan the QR code from your email printout once again at the exit gate. When you return to LAX, retrieve your luggage on the lower level. 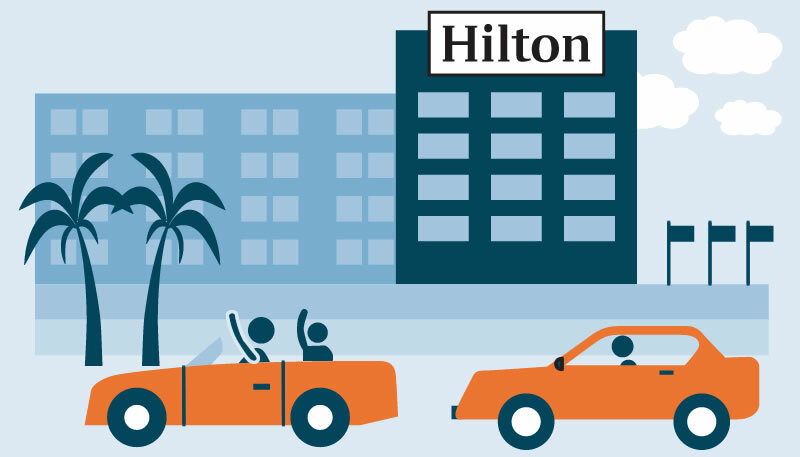 Proceed to the transportation island and wait under the red sign that reads, “Hotel and Courtesy Shuttles.” Look for the blue Hilton LAX shuttle. Self-parking height clearance is 5.11 ft. Any vehicles beyond that height (up to 6.2 ft.) must valet park. Our parking structure cannot accommodate oversized vehicles. If your vehicle is larger than 18.6 ft. long, 6.75 ft. wide, and 6.2 ft. high, it will not fit into our spaces. For reference, these dimensions are similar to a Chevrolet Suburban. Please print or bring your confirmation email via smartphone as proof of your reservation. To make sure you are able to park at Hilton LAX, simply follow these steps. 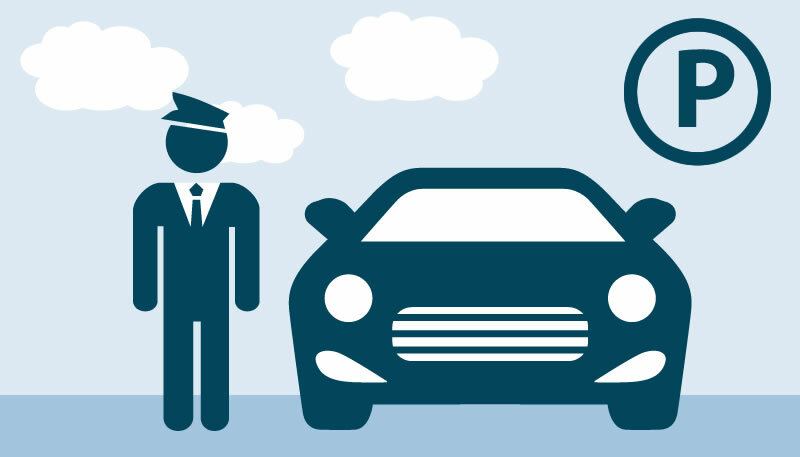 Upon arrival, drive to the entrance of the hotel and advise the valet that you are an airport parking guest – and present your confirmation email. In return, the valet will provide you with a parking ticket. Please retain. 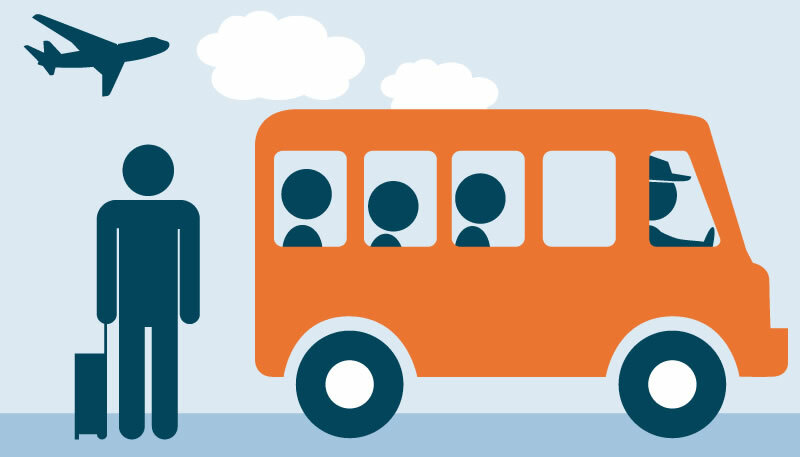 Board our airport shuttle on the front drive, departing every 20-25 minutes – 24 hours a day. Upon your return: If you would like to have your vehicle ready and waiting for you, once you are on the shuttle, please text your valet ticket number (only) to (424) 363-0336. When you return to the hotel to retrieve your vehicle, please present your confirmation email and valet ticket to the cashier on the front drive. Thank you for choosing the Hilton LAX. We look forward to seeing you soon!